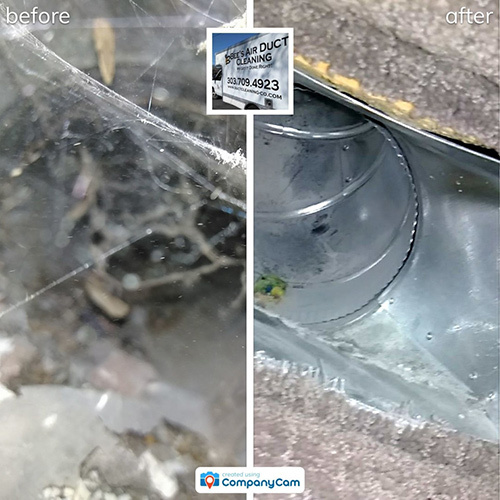 The Best Air Duct Cleaning in Greeley — And We Show Our Work! If you haven't cleaned your air ducts, you'd be shocked to find what's in there. Dirt. Mold. Allergens. Dust. All types of substances that worsen your air quality and ruin the efficiency of your HVAC system. The air duct cleaning experts at Bee's Air Duct Cleaning have been cleaning air ducts in Greeley for over 14 years. 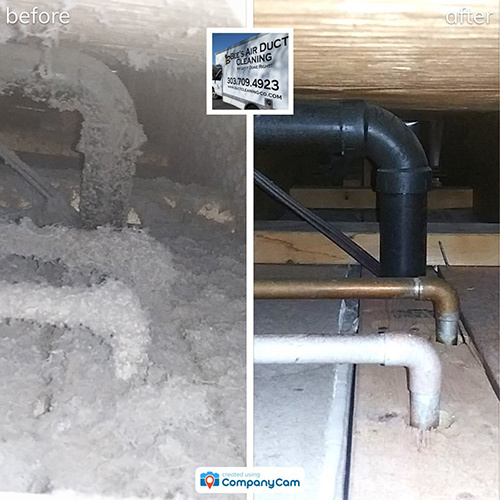 And with each air duct cleaning project, we show you a before and after picture so you can see the difference. Gabriel was very thorough. My ducts were a mess - full of construction debris and they were spotless when he was done. Showed me pictures — thanks! and the air flow is amazing"
"Our house is almost 40 years we have been in it 8 yrs and I'm telling you the vents sparkle!" 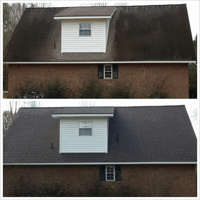 "The allergies and asthma were greatly helped by the thorough cleaning." "I cannot believe the difference just in the fact that I'm not sneezing all day, every day." "The AC is humming along happy as can be and my dryer gets the job done in half the time"
"Scheduling was a breeze and I didn't have to wait long for an appointment." Very satisfied with this service - from getting a quote to scheduling to working with the crew, the experience was top notch. 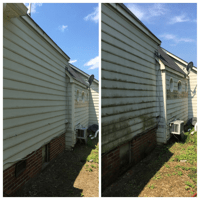 If you are looking for professional and thorough cleaners, look no further! Fantastic job, on time hard working, very friendly. 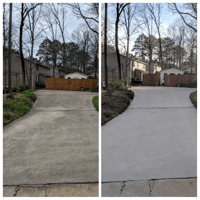 I could not be more pleased with their service, I will definitely have them again and will highly recommend them to my neighbors. Looking for the Air Duct Cleaning Experts in Greeley? There's no licensing for the air duct cleaning industry in Colorado, so you have to be careful who you hire to clean your air ducts. Bee's Air Duct Cleaning has kept the same name for 14 years — unlike many of our competitors. We're proud of the quality of our work and the reputation we've built serving residents of Greeley and the rest of Northern Colorado. If you hire us for your air duct cleaning, we'll improve your air quality and the efficiency of your HVAC system. 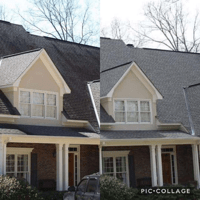 It's what we do best — and what your neighbors trust us for!